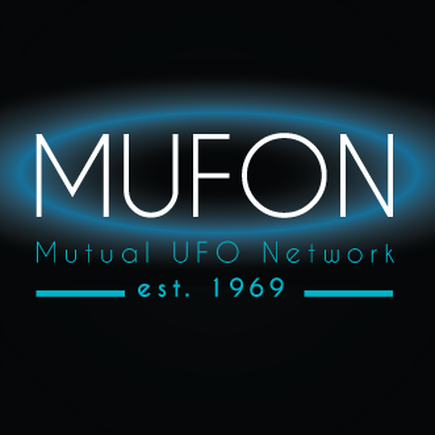 The Mutual UFO Network has partnered with the MADAR Project, along with the National Investigations Committee on Aerial Phenomena, in a joint venture code-named Project MATCH in an effort to correlate alerts regarding detection of electromagnetic/geomagnetic anomalies with actual sighting reports, and ultimately provide an early warning system to state directors and other researchers. The Project is also seeking volunteers for additional MADAR sites. This report covers the current month and may be updated at any time, but usually finalized within 2 weeks of the last month final entry date.